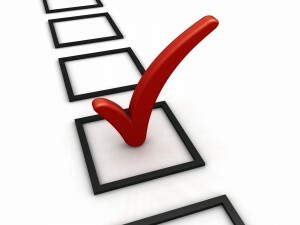 This is a short anonymous survey and is expected to take about 10 minutes to complete. This survey aims to find out how you can be kept safe from the serious issues of radicalisation and travel to areas of conflicts such as those happening in Syria and Iraq. We want to find out how people could willingly or unwillingly become involved in supporting or undertaking violent acts so we can be better at preventing that from happening.